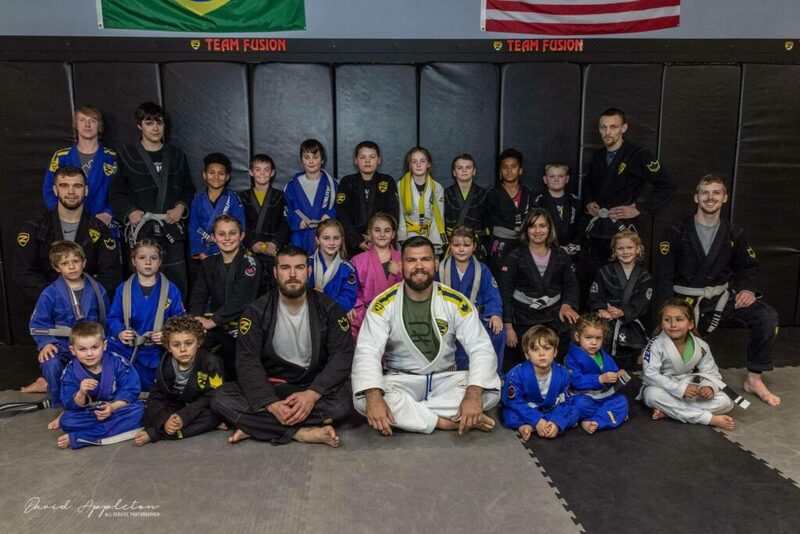 At Team Fusion we pride ourselves on our program for kids! There is no question that bullying is an issue in today’s society. Our unique children's program not only specializes in anti-bullying we will teach your child self-respect, listening skills, safety and more. 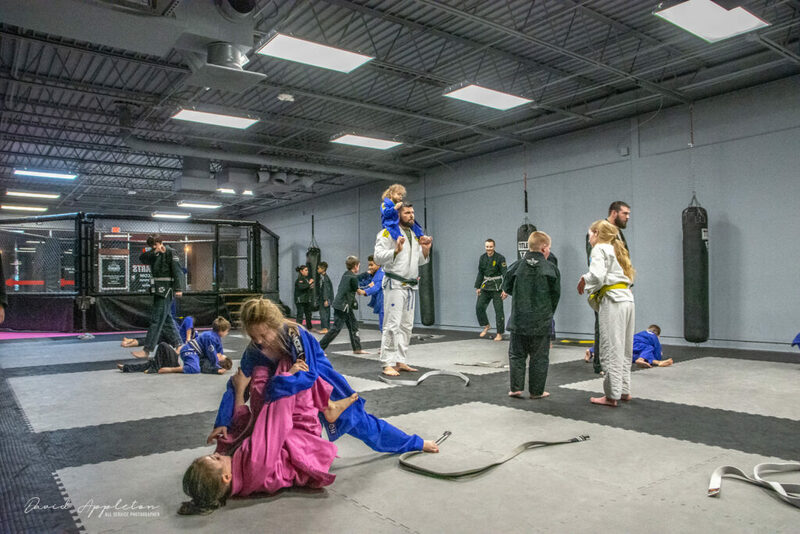 The kids Martial Arts program is designed to help your child develop both mentally and physically. Mentally your child will learn to listen, learn, focus and have self-discipline. 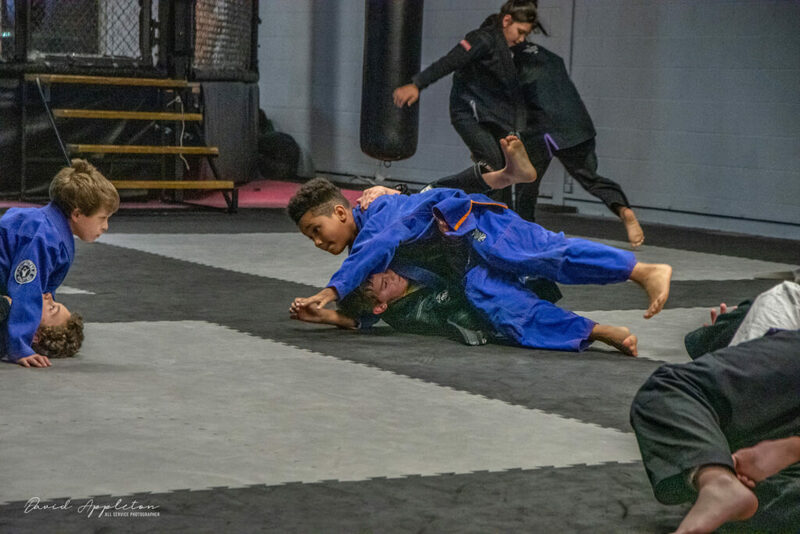 These skills will not only pay off on the mats but in school as well with better grades, attitude, and respect for authority figures. 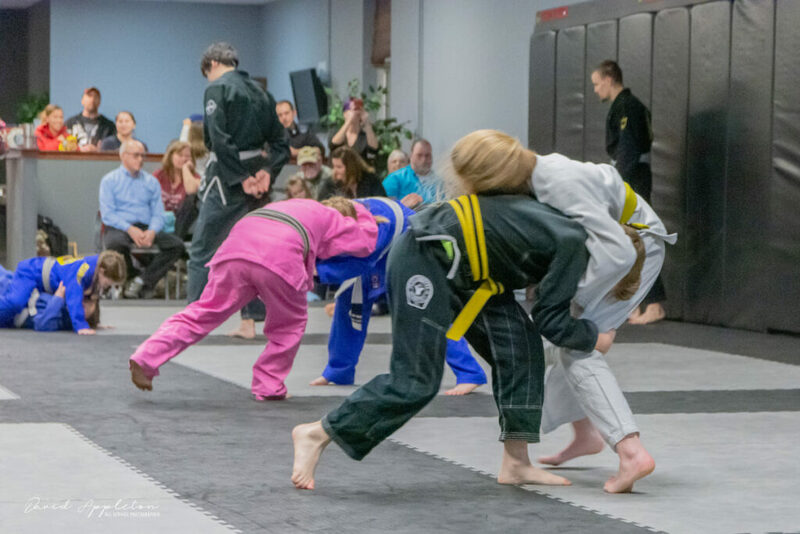 Physically your child will increase speed, stamina, and strength as well as developing balance, coordination, and timing which will help in all other sports and activities. 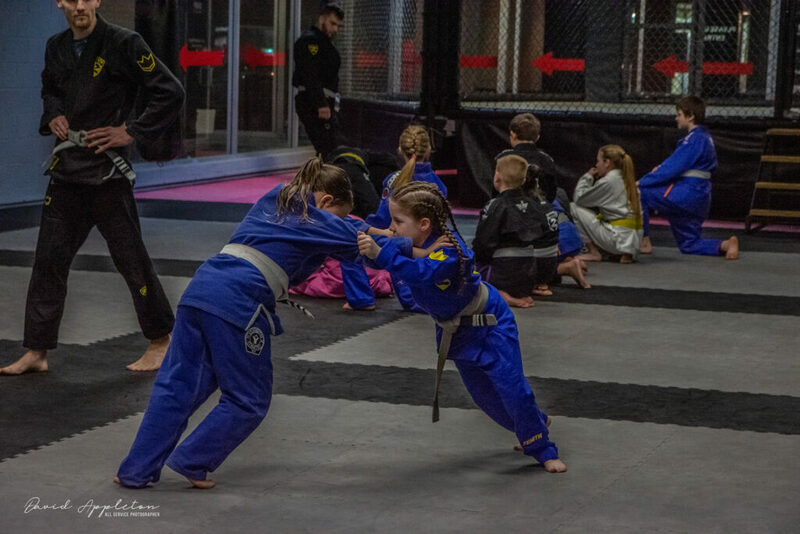 We have both kids jiu-jitsu and kids kickboxing both starting at 4 years of age. 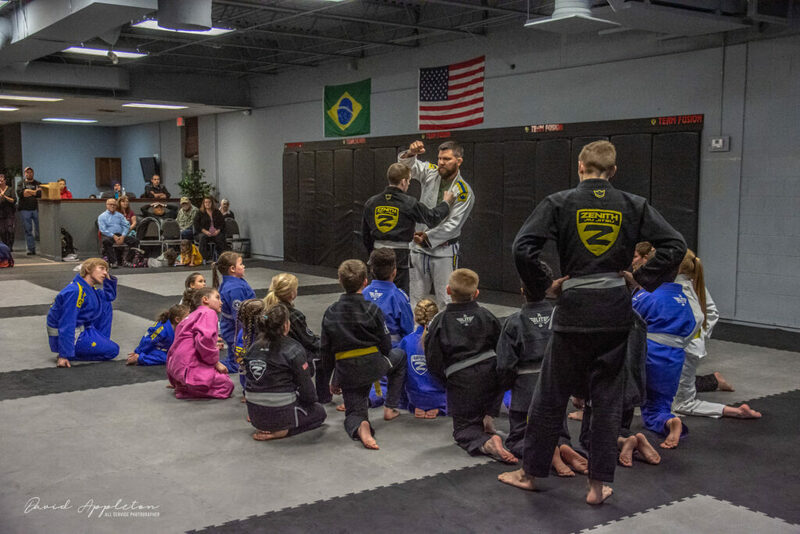 All Brazilian Jiu-Jitsu classes have at least three coaches to ensure all kids receive equal attention to detail. 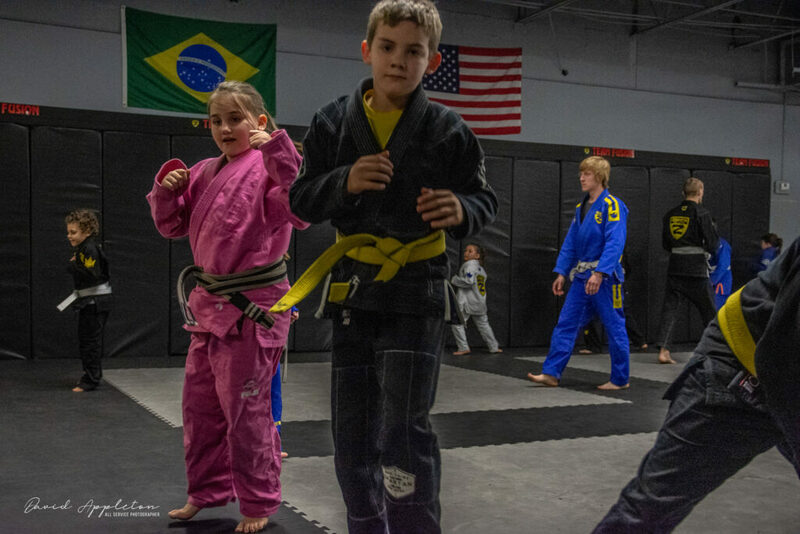 Classes are offered for kids 6 days as well as a few classes that we encourage parents to participate with their child. Mon & Wed: 5pm-6pm or 6pm-7pm. Kickboxing Kids & Adults Classes are offered Tues & Thurs 7pm-8pm. Our coaching staff goes above and beyond to make sure all children are accepted and welcome. We would love to invite you to bring your kids in to let them try a free trial at our facilities. A FREE trial is the best way to get started and see if Team Fusion is a good fit for you. Get yours by filling out the form. No obligation and we will never share your information with anyone.